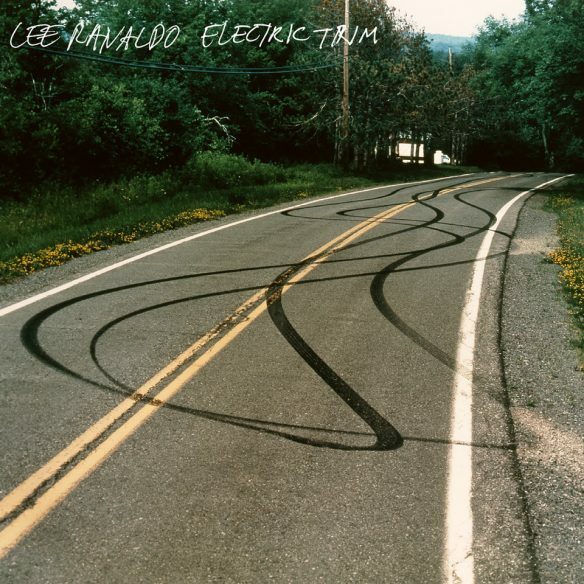 LEE RANALDO has unveiled the video for ‘New Thing’, the second track to be taken from his brand new album Electric Trim, out on 15 September 2017, and announced details of a North American tour later this year. 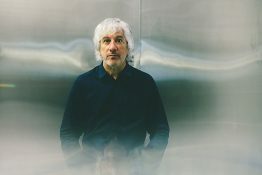 Directed by Naomi Yang (founding member of Galaxie 500, Yang has directed videos for Richard Youngs and Julia Holter, amongst others), it sees Lee Ranaldo travelling through New York City and holds a mirror to our current all-consuming obsession with smart phones and small screens. Electric Trim was recorded in New York City and Barcelona in collaboration with producer Raül ‘Refree’ Fernandez and extends the work of Ranaldo’s solo canon, the most recent being his 2013 album, Last Night On Earth. Through his collaboration with Fernandez, Ranaldo moves into some rich new sonic territories and production techniques, experimenting with electronic beats and samples alongside live players. 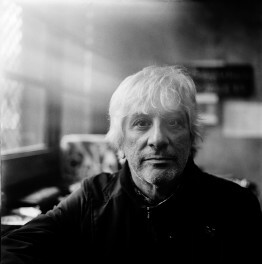 Ranaldo is a co-founder of Sonic Youth, a visual artist, producer and writer. 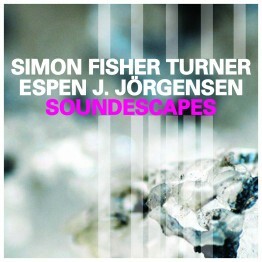 In addition to Fernandez, he worked with several special guests on Electric Trim, including Sharon Van Etten who sings on six of the tracks and duets on ‘Last Looks’ and Kid Millions (aka Man Forever) as well as longtime friend and collaborator Nels Cline (Wilco). 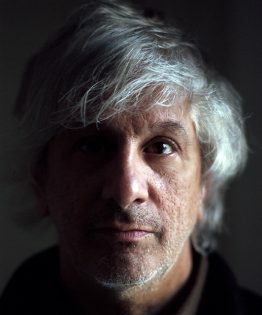 In addition, the album features Ranaldo’s band The Dust (fellow Sonic Youth member Steve Shelley, guitarist Alan Licht, and bassist Tim Luntzel). 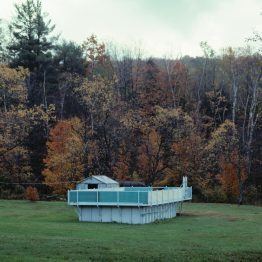 Ranaldo collaborated with award winning New York author Jonathan Lethem (Motherless Brooklyn / The Fortress of Solitude) for lyrics on six of the songs and the American artist, Richard Prince, who previously painted the sleeve for Sonic Youth’s 2004 album Sonic Nurse, created the artwork for the album. 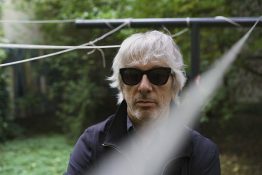 A feature length documentary, HELLO HELLO HELLO : LEE RANALDO : ELECTRIC TRIM, on the year-long making of the album by filmmakers Fred Riedel and Jerry Fried will be touring select film festivals in Europe and the US in 2017. Confirmed festivals include the New Jersey Film Festival on album release day, 15 September, Fonomo Music and Film Festival in Poland and Gig Harbor Film Festival in Seattle in October and London Doc ‘n Roll festival in Nov. Further details to follow.